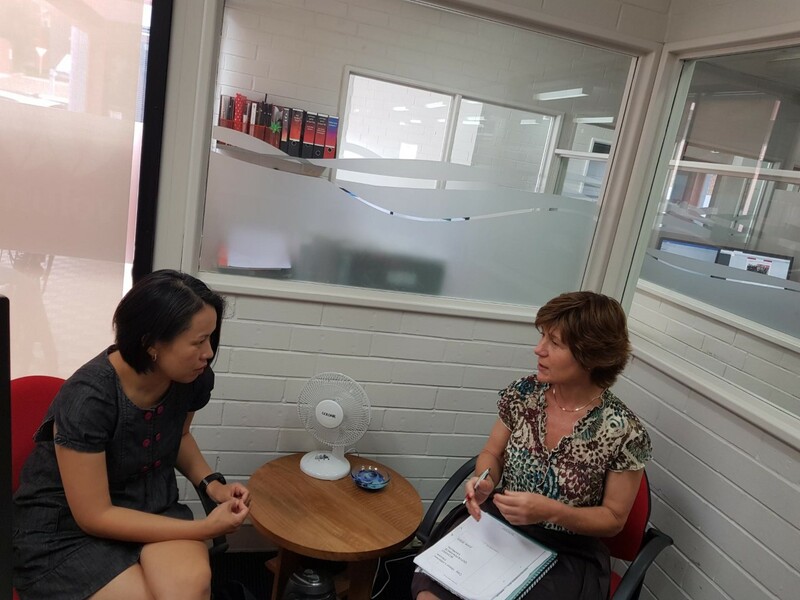 City West Lottery House (CWLH) is a community service organisation that provides affordable office accommodation for not-for-profit organisations on the fringe of the Perth CBD. Having recently appointed an Executive Officer, CWLH needed a skilled volunteer to assist them in the development of a robust Governance Manual for the board so that they could focus more on strategy and oversight and less on day-to-day operations. 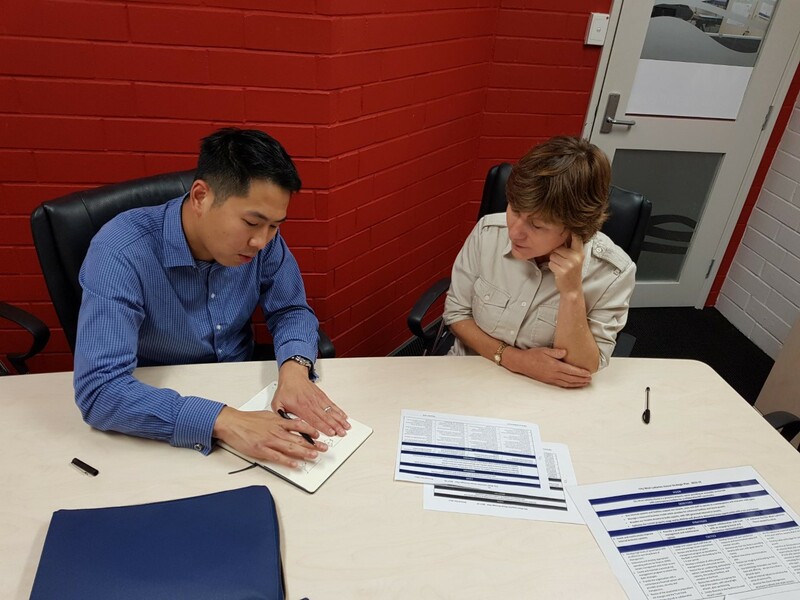 City West Lotteries House (CWLH), a community service organisation that provides affordable office accommodation for not-for-profit organisations in a prime central location on the fringe of the Perth CBD, needed to develop a strategic plan to guide them in 2019. Jay Wong was the man for the job! Starick is a not-for-profit organisation supporting women and children escaping domestic and family violence. Working predominantly in Perth’s south-eastern metropolitan region, their vision is to build futures free from violence for the women and children who use their service and for the community as a whole. Starick identified the need to review and update their current Risk Management Policy and Risk Register, but lacked the skills and funding to proceed with this exercise. They requested support from Volunteering WA to pair them up with a volunteer with knowledge in Risk Management to lend their expertise. 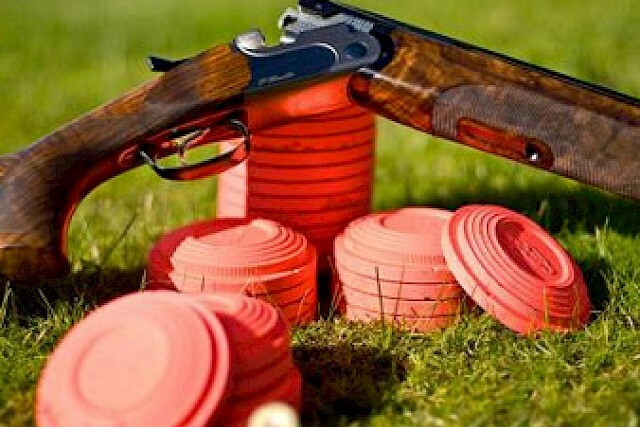 Northam Gun Club exists to provide a safe and enjoyable venue for social and competitive clay target shooting. They were seeking help to update and improve their website as they knew an enhanced website would encourage more people to join the club, learn more about clay target shooting and grow the sport overall.